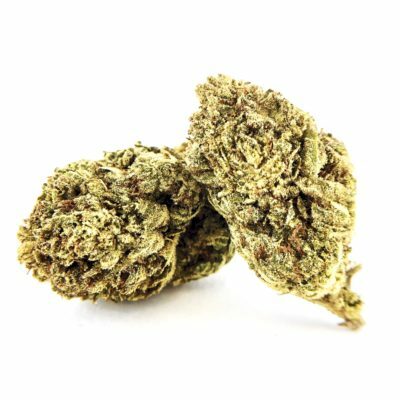 Fire OG has a pleasant, familiar Lemon Pledge scent and provides euphoric effects that last up to 3 hours. 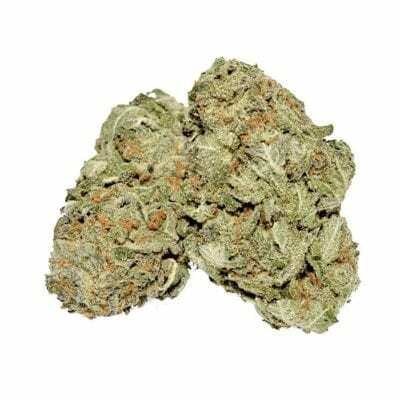 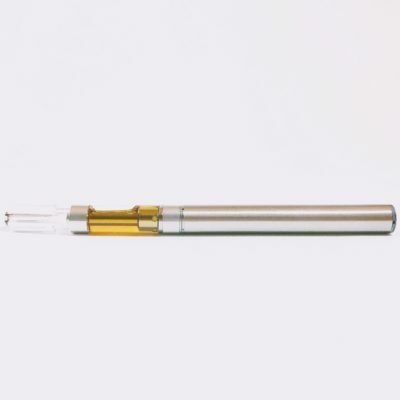 Fire OG has a strong scent similar to Lemon Pledge and an effect that can last up to 3 hours. 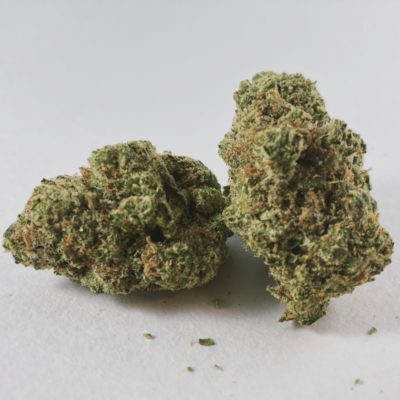 With parents of OG Kush and San Fernando Valley OG Kush, the THC can be up to 20% with a CBD of 0.36%. 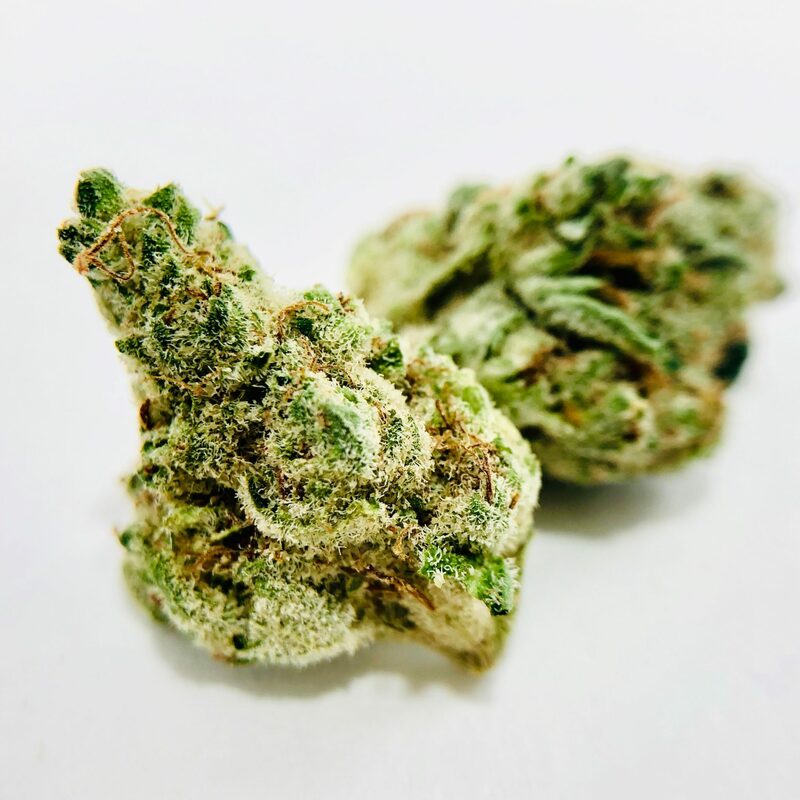 The plant has frost covered nuggets with red hairs, giving the appearance that it is on fire–where the name Fire OG comes from.